MAXKO Has been the established year 2008 at Commercial Court in Zagreb, and it's based in city Sisak, Croatia. From the beginning, we have been based on making video games. After first completed MMORPG game we have opened doors for web and software developing. Since we use five of our own servers and view of the datacenter insight we have space for expansion we decide 2011 open dedicated server hosting and web hosting. Since then we have more than 10.000 satisfied clients and the number continues to grow, because of our hard work and dedication for our clients that we guarantee. Our team is made of programmers, designers, technicians, all the way to help you with the toughest moments. Our datacenter is equipped with the latest technology and security systems that are following servers 24 hours a day. 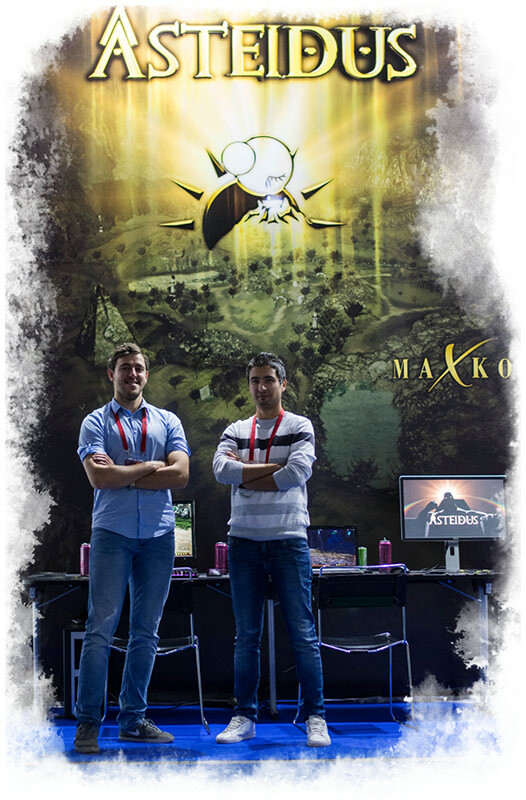 MAXKO firm is composed of a great team of skilled programmers who are there at your service to help you create and host dedicated server to make a successful business. The firm is relatively well known on the market, but our team is devoted to working and will do all the necessary work for customers and their ideas for dedicated server hosting.